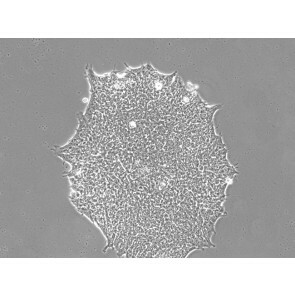 ESI Human Embryonic Stem Cell Lines - The first clinical-grade hESC lines from ES Cell International. 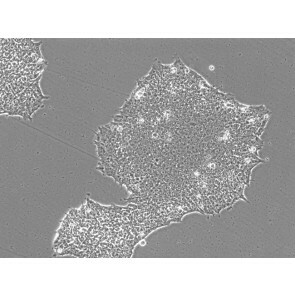 ESI human embryonic stem cell (hESC) lines were derived under current Good Manufacturing Practice (cGMP) conditions on human fibroblast feeder layers and are available in research and clinical-grade formats. 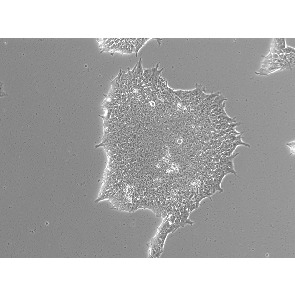 As the first clinical-grade hESC lines, ESI cell lines are among the best-characterized and documented available today, with complete genome sequence, STR-fingerprint and HLA-type data available. 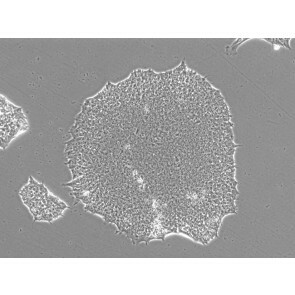 ESI cell lines are backed with donor history and testing information in best compliance with current Good Tissue Practice (cGTP) and conform to Global Ethical Standards and Clinical Cell Regulations. Figure 1. 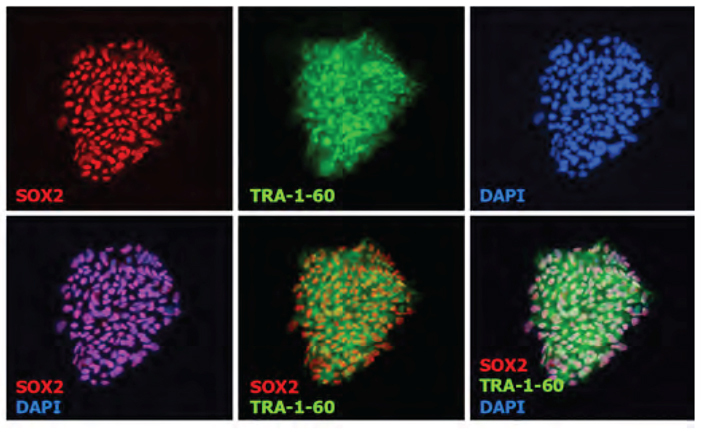 Expression of the pluripotent markers, Sox2 (red) and Tra-1-60 (green) in ESI-017, shown here cultured under defined, feeder-free conditions. 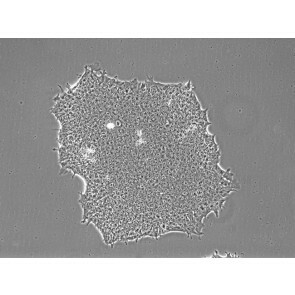 Nuclei marked by DAPI (blue).